It’s already that time of the year again! 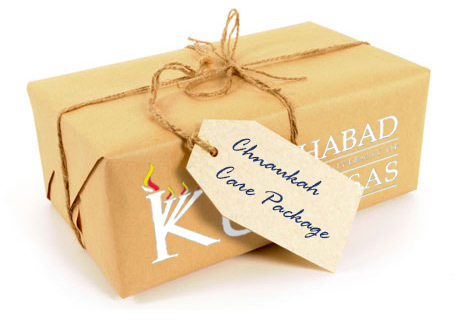 Chabad’s 8th Annual Mega Chanukah Event is here! Come share an exciting evening with your fellow Jayhawks at the Oread Hotel with a night full of fun and giveaways! Open to ALL KU students… and it’s all FREE! Be sure to come hungry for a buffet full of Latkes, donuts, and other Chanukah treats. 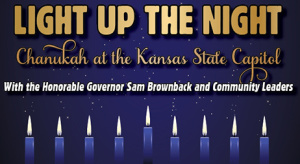 You are cordially invited to a Chanukah Holiday Celebration at the Kansas State Capitol with the Honorable Governor Sam Brownback and representatives of the Jewish Communities across Kansas. Delicious Chanukah Treats will be Served! Special Activities for the Children! Join us for the annual Grand Menorah Lighting & Family Celebration in Downtown Lawrence!!! This year we will build together a Grand 9 Foot GLOW IN THE DARK MENORAH ! – Live Music with Hard Charlie! – Crafts for the kids! Join this once a year event and be a part of this display of Jewish pride in Lawrence!!! 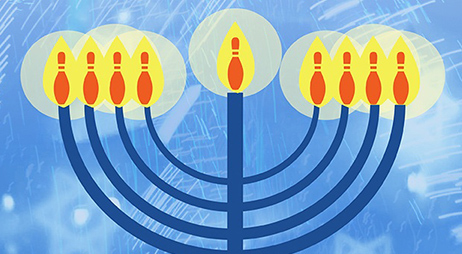 Join us for Public Menorah Lighting All Around Town! 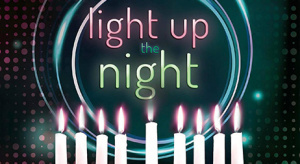 We will light a nine foot Menorah, enjoy some Hot Latkes and joyous Chanukah Music! 6:00 pm: The Alpha Epsilon Pi Fraternity 1100 Indiana Street With The Latke Eating Contest! THE CHANUKAH HOLIDAY IS HERE!